5 London Wedding Venues For Everyone! Five London Wedding Venues For Everyone! With the UK’s first gay marriages kicking off from Saturday 29 March, these London wedding venues are more relevant than ever. Where you hold the wedding is one of the most important parts of your big day. Luckily, at Hire Space we have a whopping selection of London venues available for hire for all kinds of wedding celebration. If you’re hearing ding dong bells, plan a ceremony in style or a more intimate affair at one of our top five places to tie the knot, out and proud. 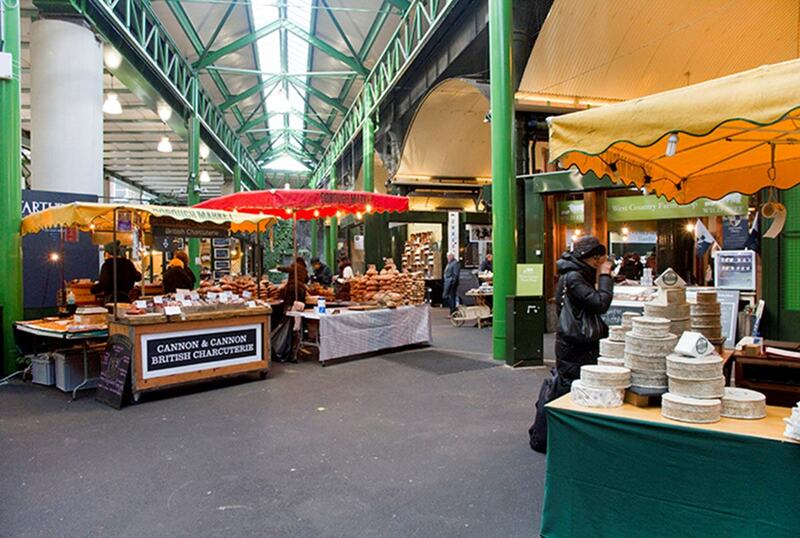 That’s right, you can get hitched in amongst the hustle and bustle of world-famous Borough Market! 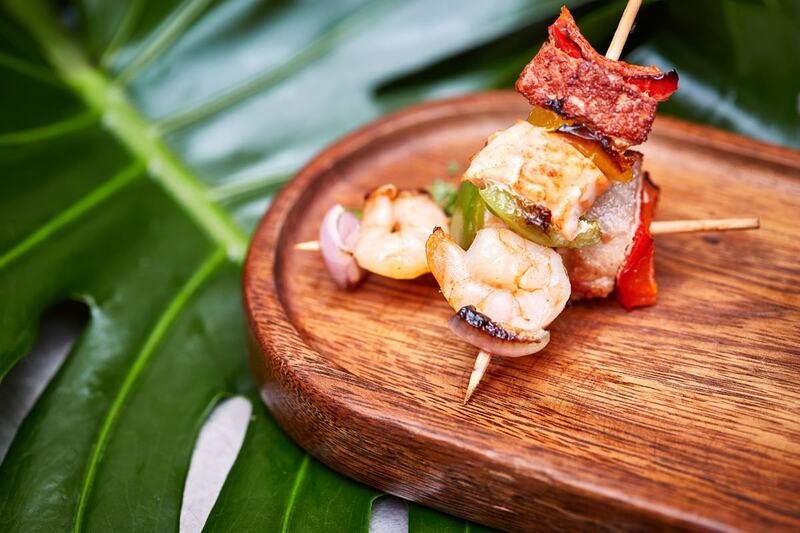 Say ‘I do’ in the company of friends and family and then host a reception in the food market’s Three Crown Square, a prime spot for the big occasion. There’s enough space for 220 people standing or 100 seated, making this an intimate wedding gathering with a difference, perfect for London's foodies. Romantic, huh?! If you’re working on a budget but don’t want to compromise on numbers, Clerkenwell Centre promises to accommodate your second cousin once removed and more. 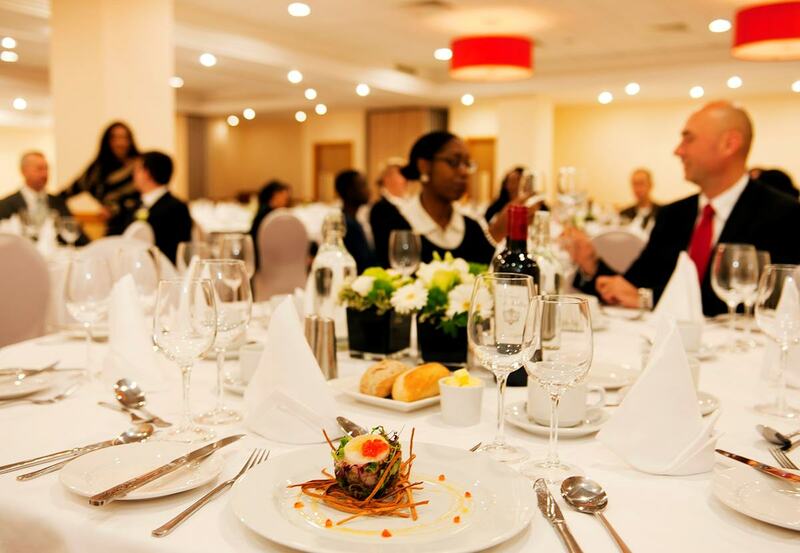 The three Pimlico Rooms at the Centre can be merged together to create a venue big enough for 270 guests. Not only can you have a grand wedding feast, but there’s space for your own DJ. And we all know it wouldn’t be a wedding without those hip disco tunes for Great Aunt Pat to kick off her shoes and boogie on down to. The paintings of Gainsborough and Hogarth are found on the walls of the Foundling Museum in leafy Bloomsbury, and you can expect your wedding to be just as picture perfect should you plan to hold it here. Host your ceremony in the Picture Gallery or have a banquet-style reception in the Rococo Court Room, for sheer, queer elegance that’s bound to wow your guests. If you want to make a fashionable entrance as Mr & Mr/Mrs & Mrs, try this arty venue. The west London Louise Blouin Foundation used to be a factory, but the weddings held here feel anything but 'production line', thanks to the unique character the space offers – walls as white as a wedding dress (or a snazzy, Saturday Night Fever-style suit) and polished concrete floors mean you can add your own character to the venue, for a truly chic setting. Found within rows of Georgian townhouses in central London, this charming hotel will be ideal for a gathering of around 150 in the Great Russell Suite. The classy banquet space has its own private bar – a wedding essential, naturally. And if you’re hoping to hotfoot it down the aisle now it’s fully legal, why not get going for the summer when the hotel provides an outdoor garden grill for hire, too. It all overlooks a secret garden square. And what’s a wedding without a secret garden? We hope that helps narrow things down a bit. But it’s not just the ceremony you need to consider. There’s also the stag or hen do to plan – shared or separate - and you should make it a big one, on such an historic occasion. The Bridge, Escape Bar and The Shadow Lounge - well-known gay bars popular for putting on a party welcome to all - offer private hire options for a range of group sizes, so you can go for low-key camp or a flamboyant pre-wedding bash. Or opt for a twee tea party at Tuttons for a civilised hen do for two. So there you have it. We hope you’re all set for the big day. If your vows are on the horizon, you can stop by Hire Space for even more information on these or any of our other spaces fit for a fancy wedding, hen do or stag do.